Looking for somewhere with plenty to do both winter and summer? Then look no further. This region has it all and with transfers of under an hour from Salzburg and 90 minutes from Linz it is easy to access. Gosau and the neighbouring villages of Russbach and Annaberg, nestle around the Dachstein mountain and form the heart of the Dachstein West region. In summer the area is ideal for walking, cycling, mountain biking and paragliding. 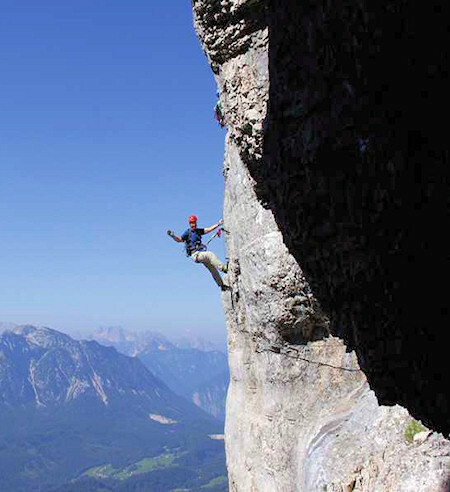 Take in Gosausee, the Dachstein glacier and the Dachstein Runde(mountain bike trail). There is also a new water park at Russbach and indoor pool at Gosau. Well known as a summer holiday location, the Salzkammergut is also home to world class ski resorts. In winter it is a short drive to the skiing at Dachstein West and Loser Sandling. Dachstein West has over 140 kilometres of interlinked piste which are accessed from the villages of Gosau, Russbach and Annaberg. Skiing int he villages of Abtenau and St Martin are also covered on the regional ski pass. It's a dream for intermediate skiers who want to cruise reds all day. Family facilities are well provided with an excellent kindergarten the "Sparrowsnest" at Russbach. This area is perfect for activity holidays at any time of the year! Dachstein Krippenstein is high altitude skiing above the villages of Obertraun and Gosau. The longest single descent in Austria over over 11 kilometres and excellent off piste. It is a challenging resort, but there is also good provision for beginners. 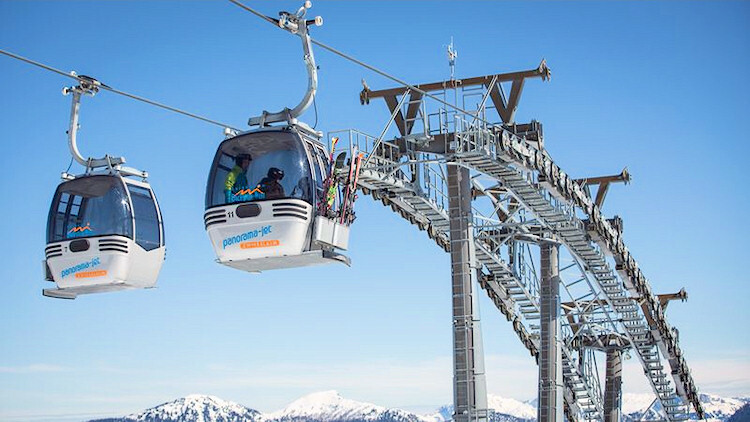 Over the border into Steiermark, Loser Sandling and Tauplitz offer further ski opportunities. Buying in Austria is straightforward and reliable. See our general advice pages for details of the buying process. These really are properties which can be used year round for holidays. 75 sq m apartment for sale on the top floor.